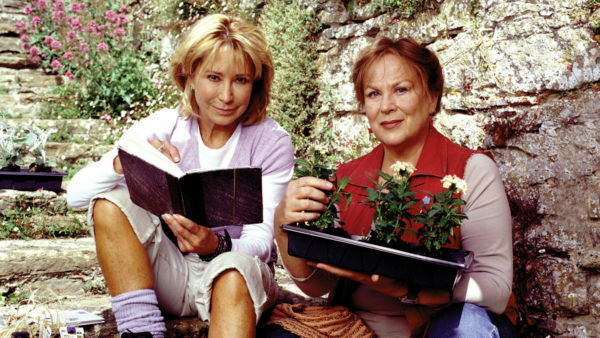 Rosemary and Thyme are two women who share a passion for horticulture and a talent for investigation! 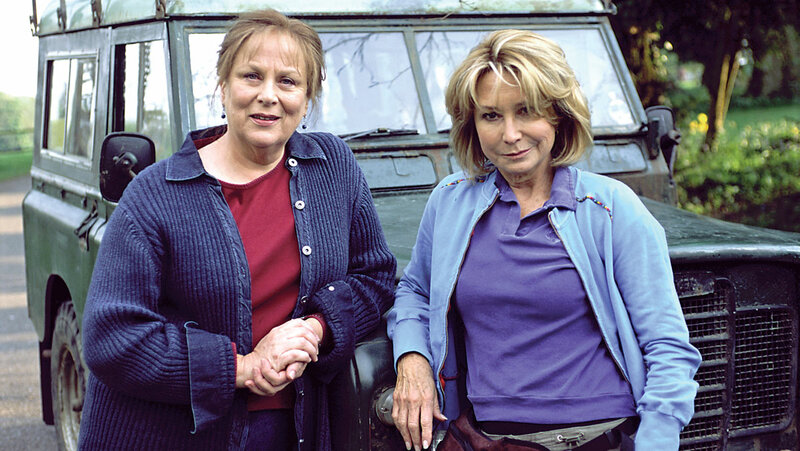 Starring Pam Ferris (Call the Midwife, Matilda, Harry Potter and the Prisoner of Azkaban) and Felicity Kendal (The Camomile Lawn, The Good Life). 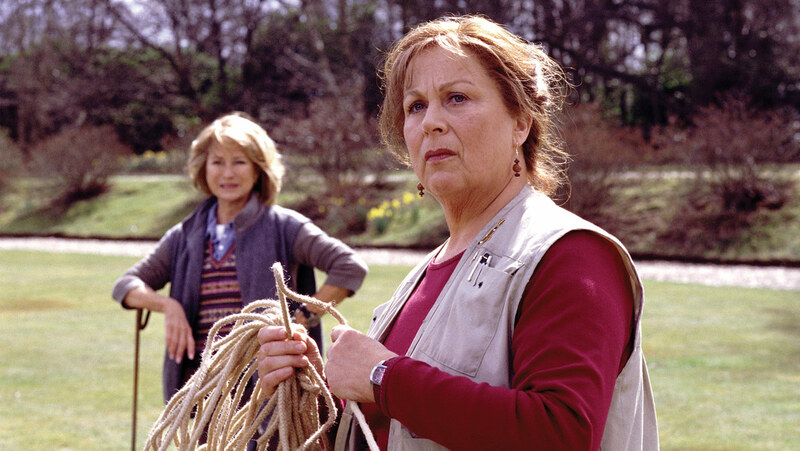 Rosemary Boxer and Laura Thyme discover they share more than a love of gardening when a suspicious fatal car accident brings them together at the house of wealthy businessman Daniel Kellaway. 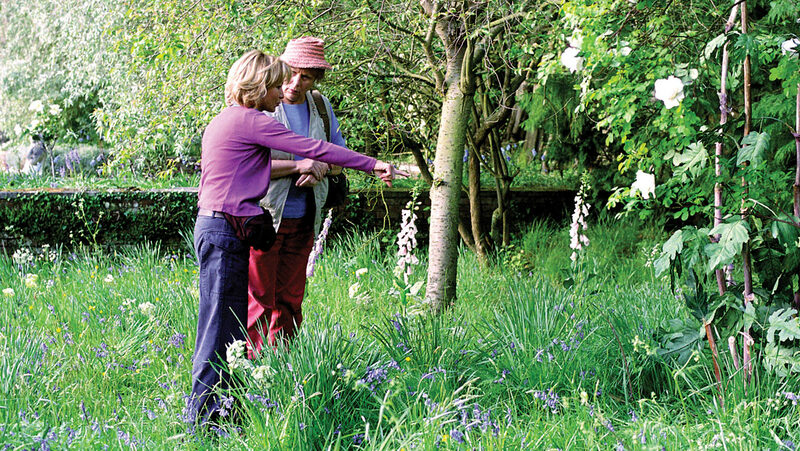 Ever inquisitive as they tend the trees, the pair spot a poisonous plant and a housekeeper who looks strangely familiar. 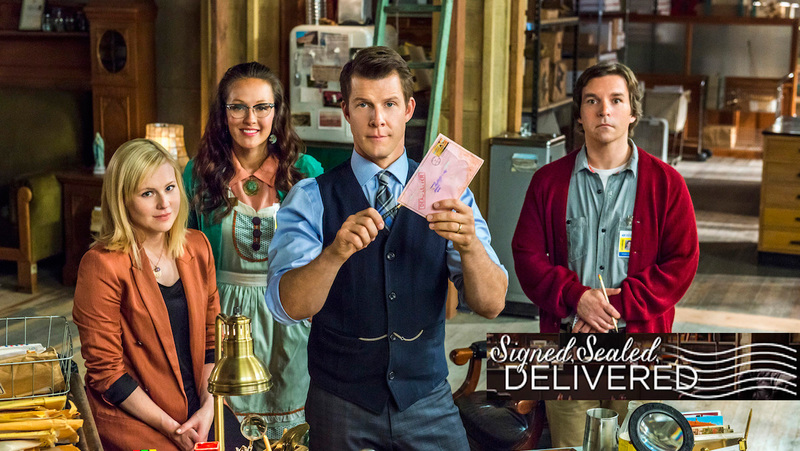 But before they get to the root of the case, the new friends meet grave danger. 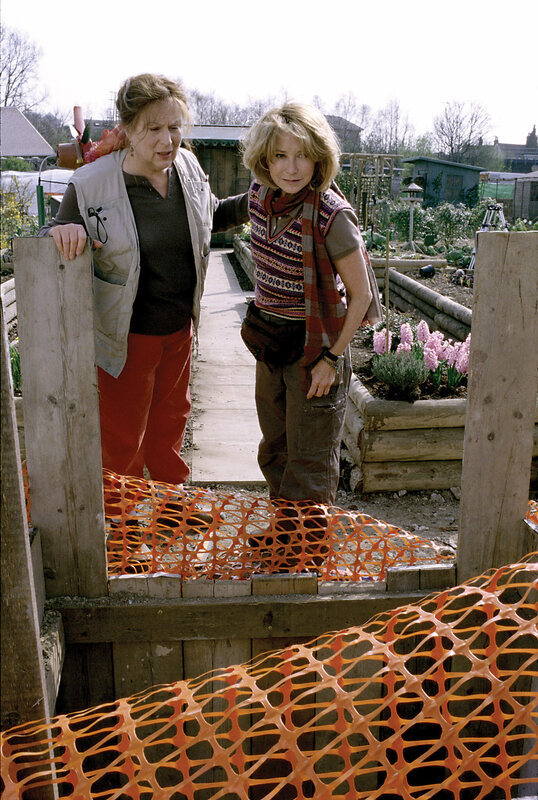 When Rosemary and Laura set out to create a wild garden at a pop star Nev Connolly’s grandiose Gothic pile, they discover bones belonging to a racehorse and a young woman. 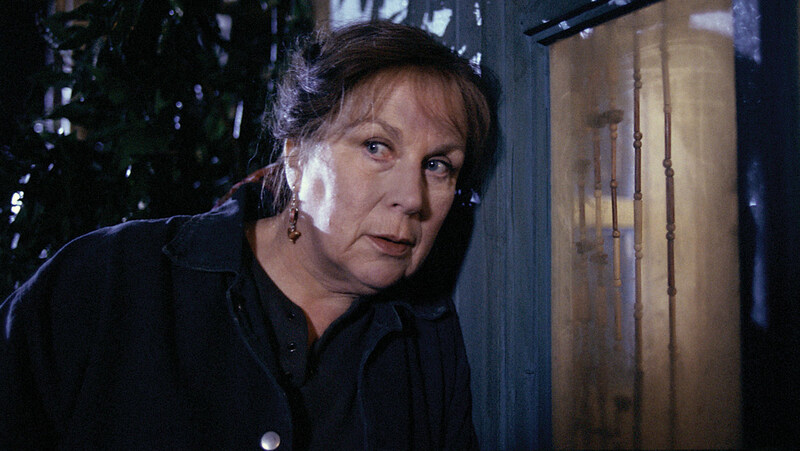 It appears that the house holds many secrets, which someone is anxious to keep hidden. 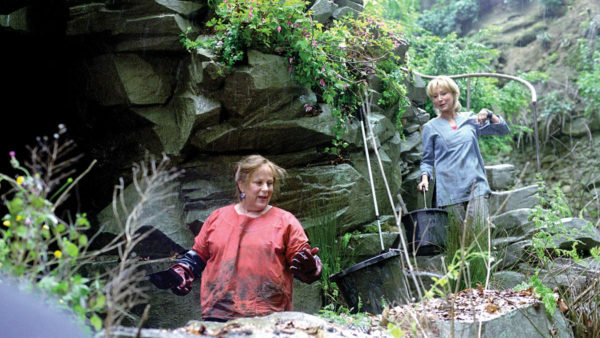 As the friends unearth a complex mystery from years ago, there’s a new killing – then they come under fire themselves. 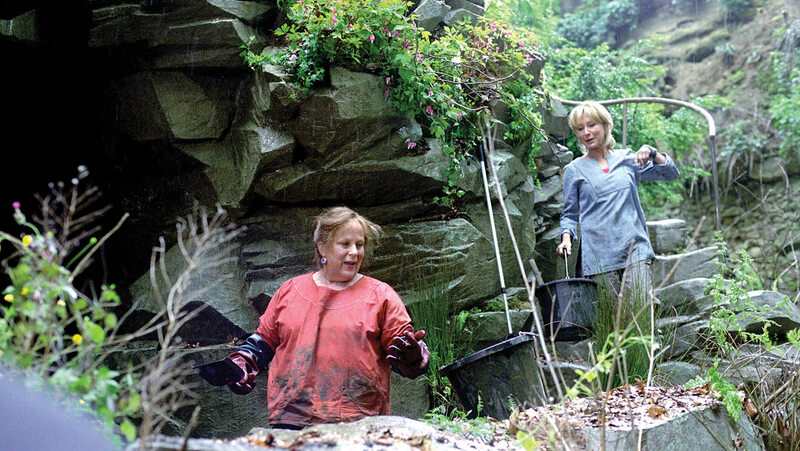 Laura and Rosemary are asked to restore an ornate water garden cascade in the grounds of Vincent House Health Spa. 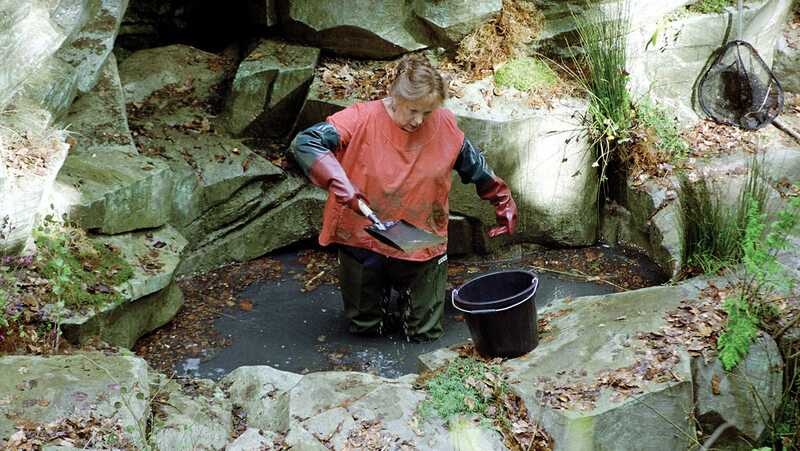 The Dell has been abandoned for years and spa owner Frances Caldecott asks them to rip out all the old plants and start again. But when Frances is found murdered, Rosemary and Laura discover that The Dell holds the key to unlocking painful family secrets. 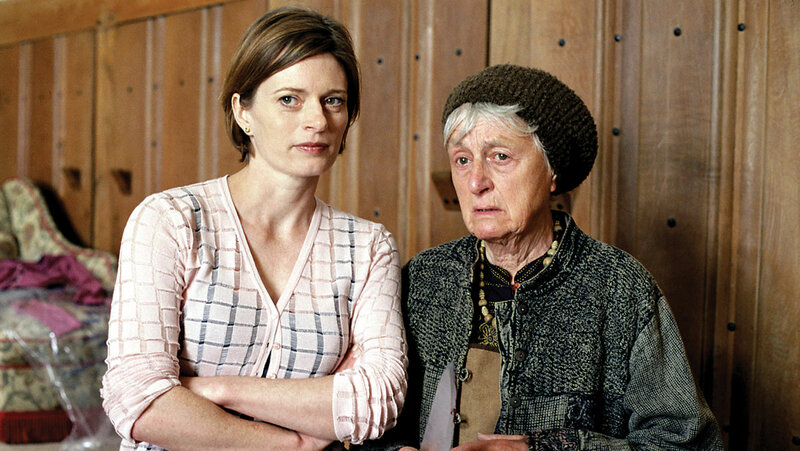 Dying grass at the Bowden Grange Language School drags Rosemary and Laura into a mystery from the past – and bitter present-day rivalry. First Polish student Angelica disappears, then school handyman Felix is found with his throat expertly slashed. Although he pestered girls, there is no clear reason why anyone would want to kill him. 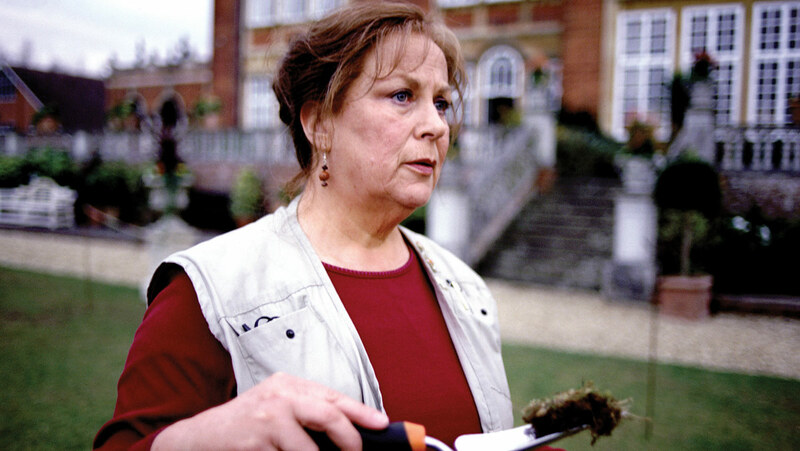 Then Angelica is found dead in the grounds. 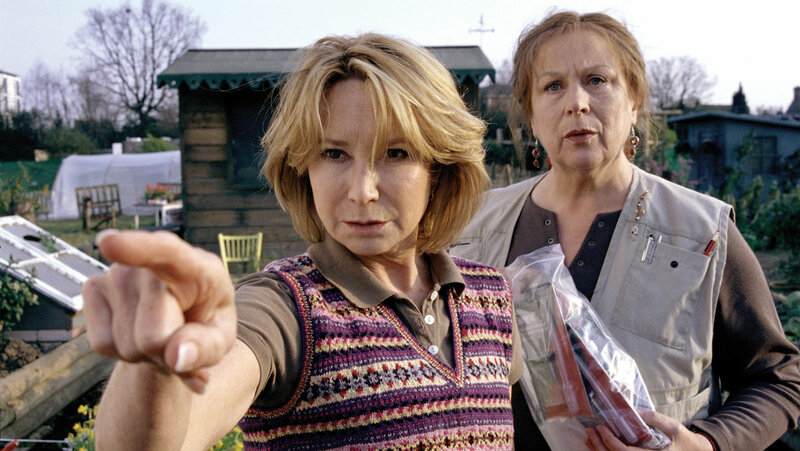 When Rosemary and Laura advise a blind professor on blight at his allotment, they get caught up in his fight to stop the land being sold to developers. 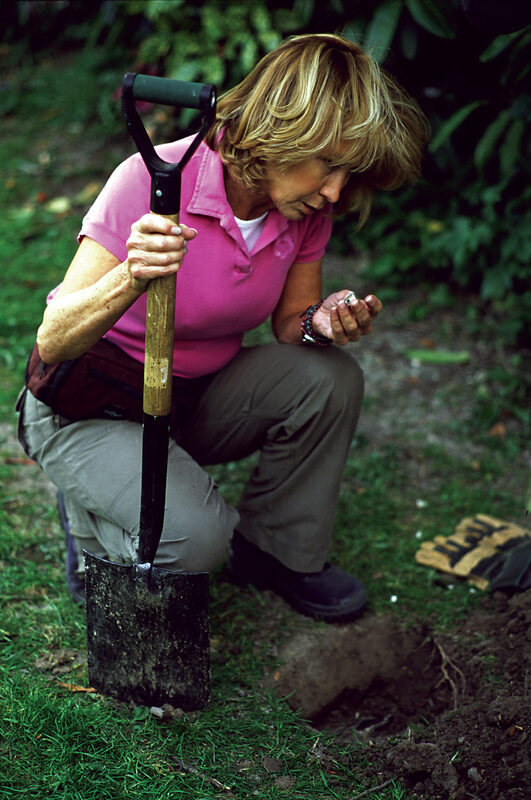 Then Dr Mullins is found dead in a pit, leaving his estate to Rosemary. 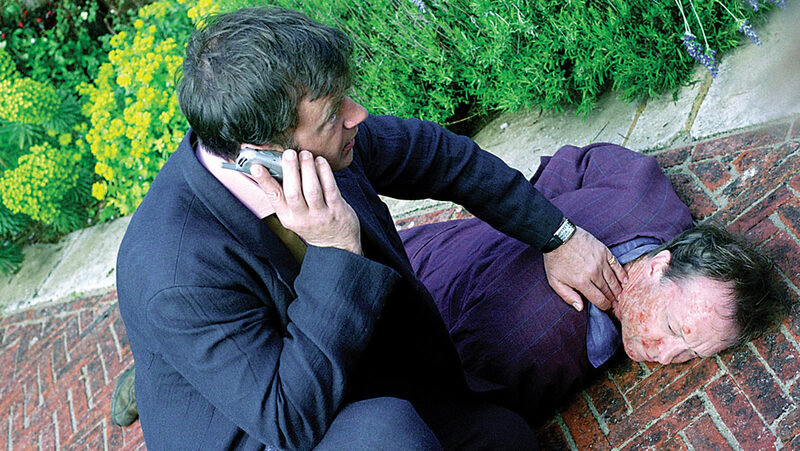 Convinced the fall was not an accident, the friends’ investigation brings them into the worlds of high finance, drugs – and dashing landowner Hugo Dainty. 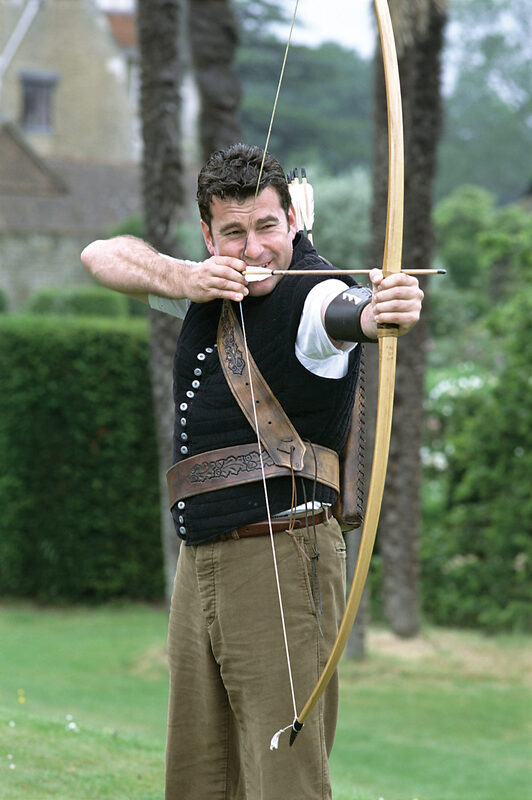 An ancient yew tree in Baffington Churchyard is the focus of a new mystery for Rosemary and Laura when a man is impaled on its trunk by a bow and arrow. 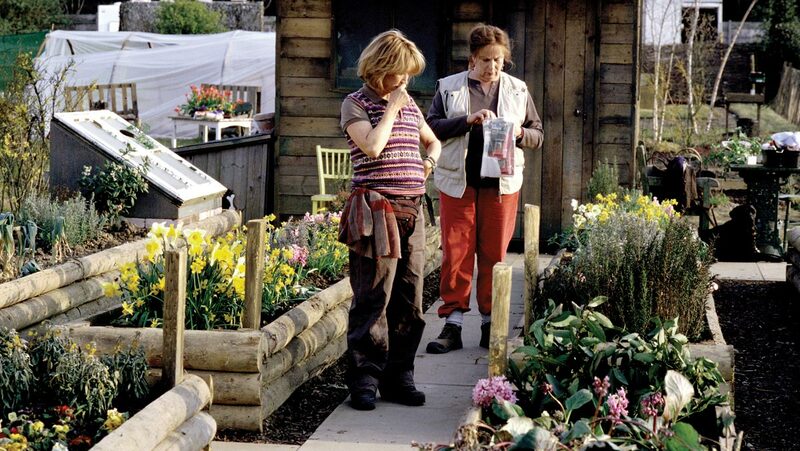 Malcolm Sutton’s sudden return came as his sister Marie was trying to sell their farm. But it’s not just the rival bidders who stand to benefit from his death. 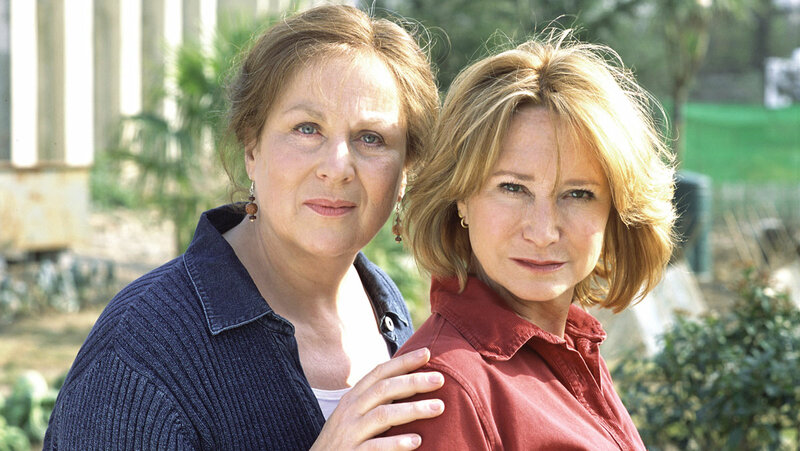 Laura and Rosemary discover the killing is as much about love as land. 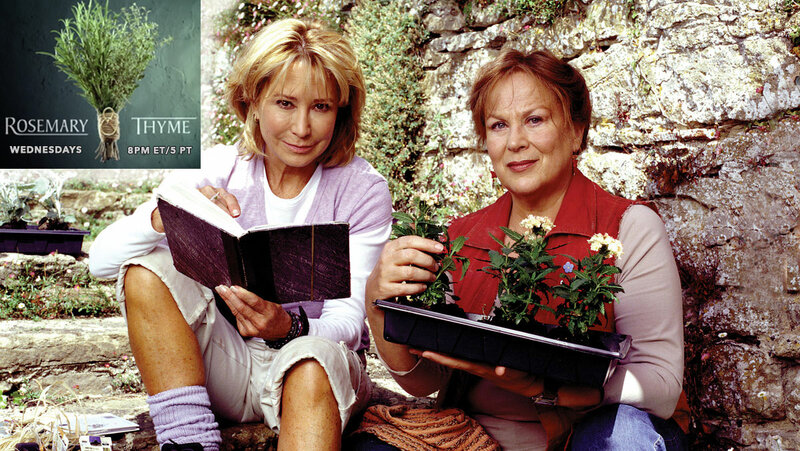 Rosemary Boxer and Laura Thyme, two expert gardeners grappling with major life changes, find themselves investigating a series of mysterious crimes. 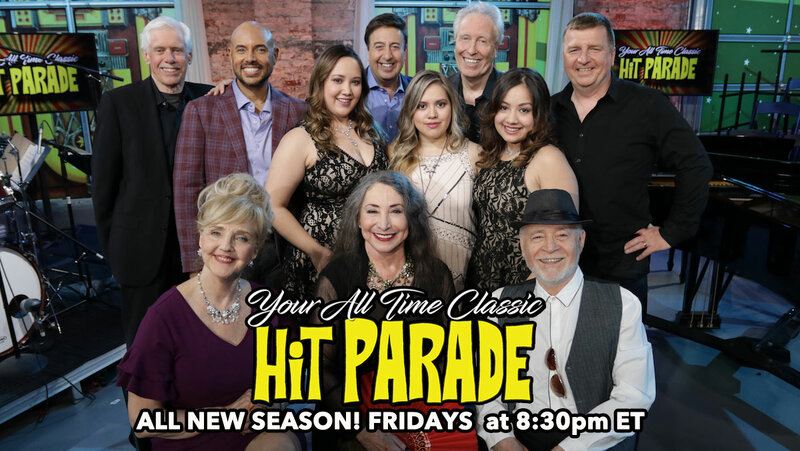 Wednesdays at 8pm ET on VisionTV, Mar. 27 through May 1, 2019.